Walking around downtown DC and came across this clever ad for Samuel Adams. I usually find it difficult to find any great beer in the US but I kinda like Samuel Adams. Anyways, I thought this ad was fantastic. Not only was it very clever but it really made me want to go and get a gigantic sharpie and have a pint somewhere and go mark each one off haha. 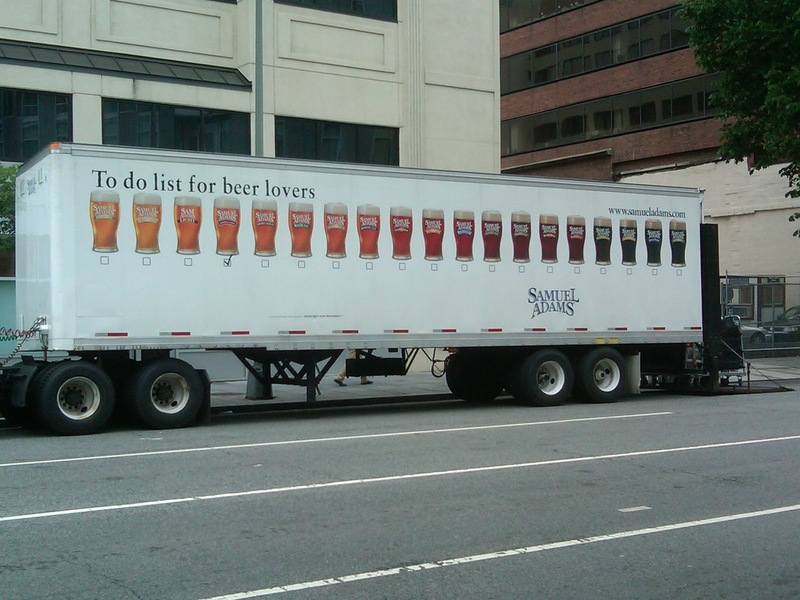 Regardless, what's more fitting to start your weekend than a beer ad? So take this opportunity to get yourself ready for the weekend and plan a trip to the liquor store to buy yourself some beer!